The Winemakers’ Federation of Australia (WFA) and the Australian Wine Industry Technical Conference Inc. (AWITC) announced today that they will continue their partnership to deliver a combined business and technical conference for the Australian wine industry in Adelaide in July 2019. This announcement follows the very successful alignment of the 16th Australian Wine Industry Technical Conference and WFA’s Outlook Conference in July 2016. Feedback from delegates at that event indicated overwhelming support for the combined conference format and its mix of industry policy, business and marketing content with the latest technical breakthroughs in grapegrowing and winemaking. WFA Chief Executive Tony Battaglene said the 2019 conference would again provide a forum for all members of the Australian wine community to come together. “This event will continue to deliver opportunities to discuss the key issues affecting our industry’s direction and will drive developments in the national policy agenda”. Primary Industries and Regions SA Executive Director, Agriculture, Food and Wine, Jo Collins, said hosting the combined wine conference in Adelaide cemented South Australia’s reputation as a Great Wine Capital of the World. “Adelaide is home to the National Wine Centre, the Australian Wine Research Institute and national representative bodies such as the Winemakers’ Federation of Australia and Wine Australia,” Ms Collins said. 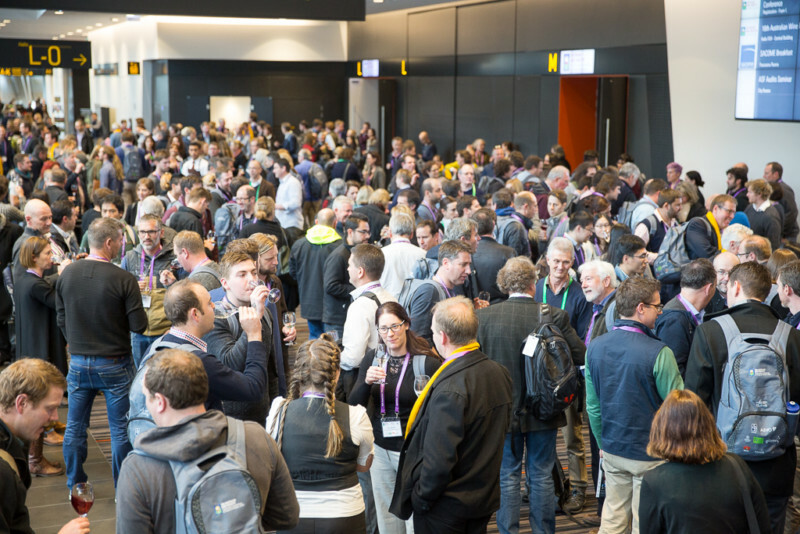 The combined conference will be held at the Adelaide Convention Centre and will be complemented by the Australian Wine Industry Trade Exhibition (AWITE) – Australia’s premier showcase of wine technology, equipment and services. Registrations for the combined event will open in February 2019.